I read this article and found it very interesting, thought it might be something for you. 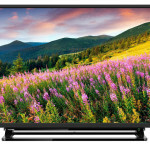 The article is called Toshiba 32W1533DB Review and is located at http://tvreviews.co.uk/toshiba-32w1533db-review.html. This Toshiba 32-inch TV may not come with all of the fancy features that you would expect from more expensive models, but it is a nice entry-level unit. It comes with a built-in Freeview tuner, HDMI ports and the ability to watch from your USB. If you are working on a budget and you just want a TV that will allow you to enjoy HD content, then this model offers a really good value at about £200. With the Toshiba 32W1533 32-inch HD ready TV, consumers get a model that offers quality HD viewing at a good price. This model may not be full HD, but you get a pretty good viewing experience and everything thing that you need from an HD ready television. 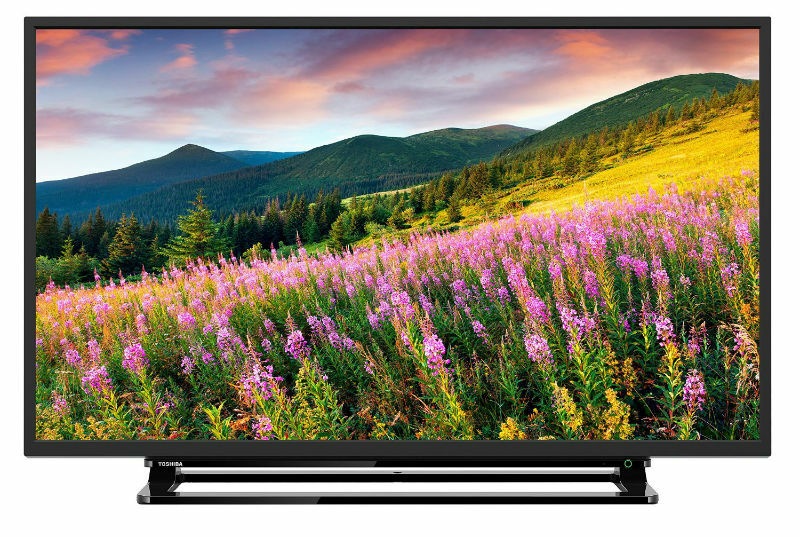 Additionally, this LED TV is easy to get setup, it’s easy to use and it is energy efficient with an A+ rating. The 32W1533 has 720p picture quality, which may not be the best that you can find, but it definitely delivers on clarity and the colours and contrasts holdup very well. The TV comes with Toshiba’s AMR 100 processing to reduce the blur and it seems to perform very well during action scenes and for watching sport. Some TVs respond slow or have image blurring when it comes to fast action, but this model won’t offer any problems in that regard. With its 32-inch size, it can be great for homes that have a limited amount of space in their entertainment area or it can work well as a secondary TV in the bedroom. The TV as whole is very compact and lightweight and it comes with a stand that makes it easy to setup. This model is also compatible with wall mounting, but the consumer will have to buy the bracket separately. This HD ready model from Toshiba also comes with all of the basic connections and technology that you need to get started viewing in HD right away. It comes with a Freeview tuner, so you get all of the basic channels and tons of entertainment without the need for a set top. For HD viewing, you have two HDMI ports to hook up components like a Blu-ray player or a videogame console. In addition to that, you have a USB port that allows you to bring movies and music from your personal files and you have a plug that allows you to connect your PC directly to the TV. The one noticeable downside to this TV is the sound quality. It does have two 6W speakers for stereo sound and it does come with Dolby Digital and virtual surround sound, but there isn’t really a whole lot kick when it comes to the audio. The sound is definitely serviceable, you can watch anything and have enough sound to enjoy sports, games, movies and more, but it is not going to deliver and immersive experience in regard to the sound and music is going to sound less than impressive.